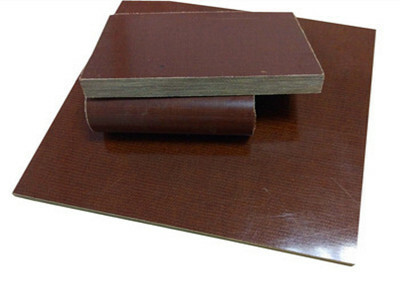 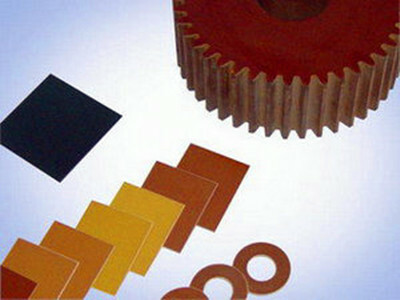 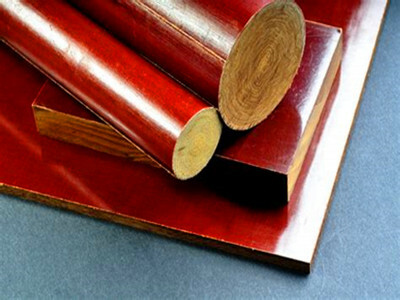 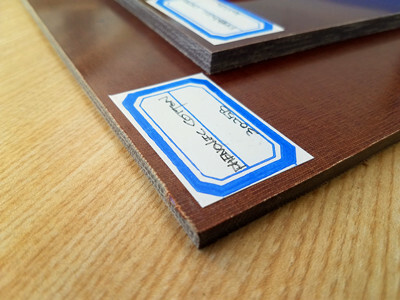 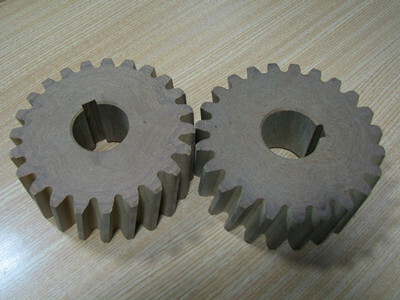 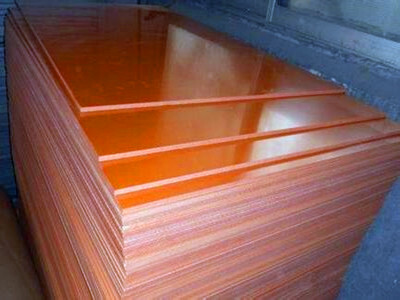 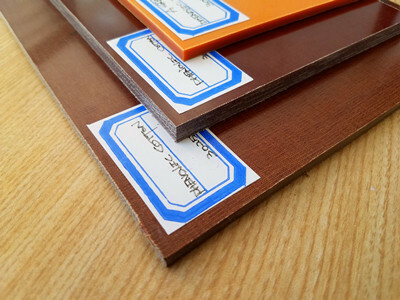 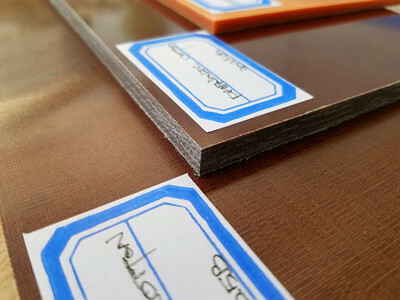 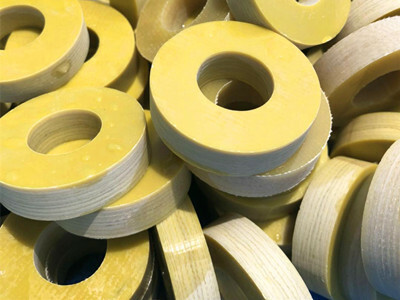 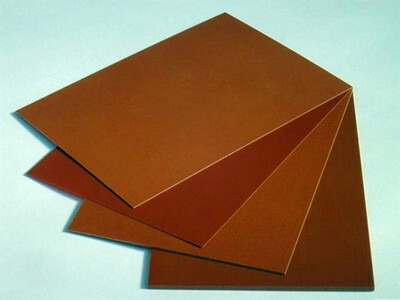 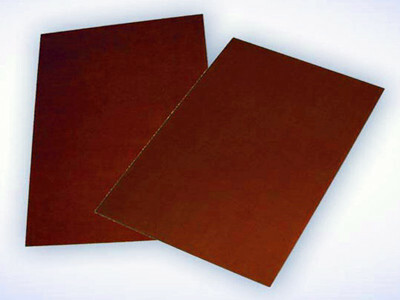 Description: the phenolic sheet, bakelite sheet are made by applying heat and pressure to layers of paper or glass cloth impregnated with phenolic resin with good electrical properties, good mechanical properties, no water absorption, high heat resistance, good surface hardness, abrasion resistance, good insulation. 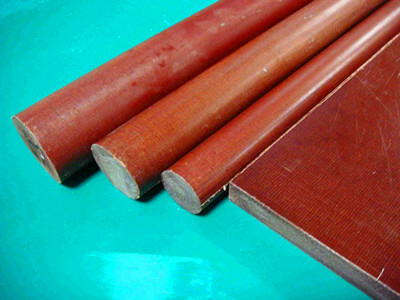 These layers of laminations are usually of cellulose paper, cotton fabrics, synthetic yarn fabrics, glass fabrics or unwoven fabrics. 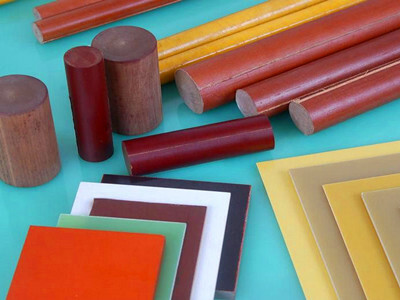 When heat and pressure are applied to the layers, a chemical reaction (polymerization) transforms the layers into a high-pressure thermosetting industrial laminated plastic. 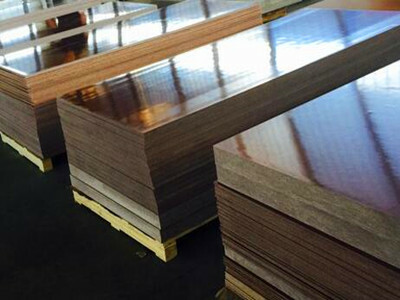 Apply to PCB fixture, ICT fixture, pads of drilling machine, gear, motor, generator, transformer, fixture inverter, switch, electric insulation part, generator, transformer, fixture, inverter, motor and electric insulation component.